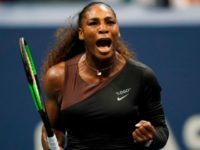 Swiss tennis star Roger Federer will finally face U.S. great Serena Williams, in the upcoming Hopman Cup mixed doubles match, reports say. 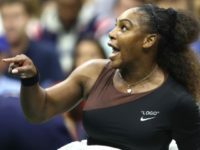 Several members of Australia’s Penguin Football Club have apologized for appearing in in blackface as Serena and Venus Williams, according to the New York Post. 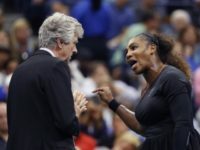 Tennis umpires are fighting back against accusations of sexism after Serena Williams’ meltdown at the U.S. Open last weekend. 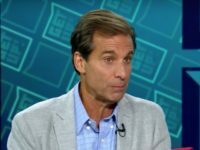 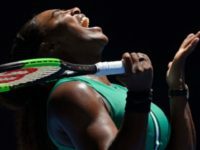 The Australian newspaper that published a much-derided caricature of tennis star Serena Williams standing by its decision and its cartoonist. 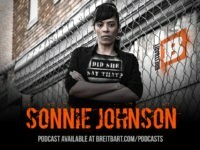 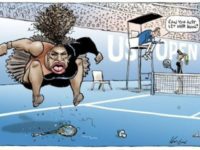 An Australian editorial cartoonist has come under fire for what many liberals are calling a “racist” cartoon of tennis star Serena Williams throwing a temper tantrum on the court. 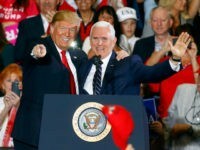 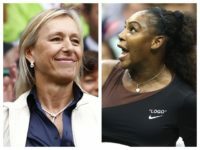 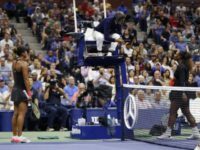 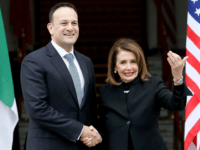 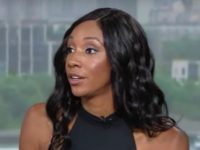 The New York Post’s Maureen Callahan criticized Serena Williams fans for booing 20-year Naomi Osaka, the first-ever Japenese player to win a Grand Slam singles title, after defeating Williams at the US Open. 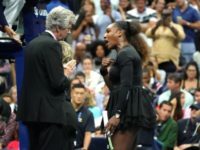 NEW YORK (AP) — Serena Williams has been fined a total of $17,000 for three code violations during the U.S. Open final. 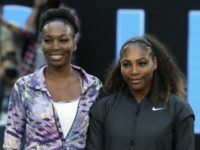 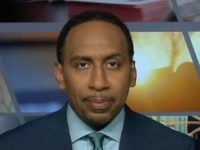 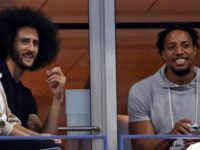 Serena Williams said Friday that “every athlete, every human” should be grateful for the stand on social issues taken by former NFL players Colin Kaepernick and Eric Reid. 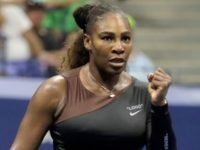 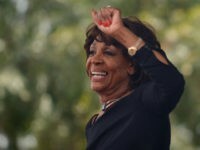 The French Open announced on Friday, that Serena Williams would not be able to wear her famed “Black Panther”-inspired catsuit outfit at the event any longer. 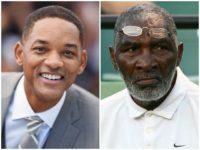 That decision, however, has sparked backlash among Hollywood fans.